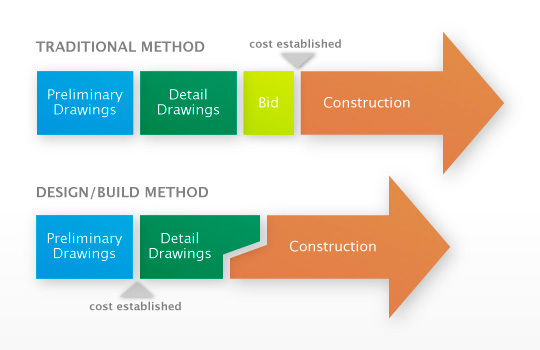 Design-Build is a project delivery system used in the construction industry. It is a method to deliver a project in which the design and construction services are contracted by a single entity known as the design–builder or design–build contractor. Design- Build is used to minimize risks for the project owner and to reduce the delivery schedule by overlapping the design phase and construction phase of a project. Structural Steel – Behlen Industries Ltd.
General Contractor – Atkinson Construction Ltd.